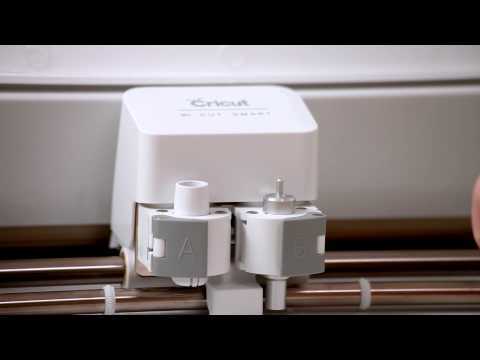 In this video, get to know your new Cricut Explore Air™! You’ll get an introductory tour of the premiere cutting machine, its design-and-cut system, parts, and more—even the simplest way to take your machine out of the box. Say goodbye to complicated material settings with the Smart Set™ Dial. 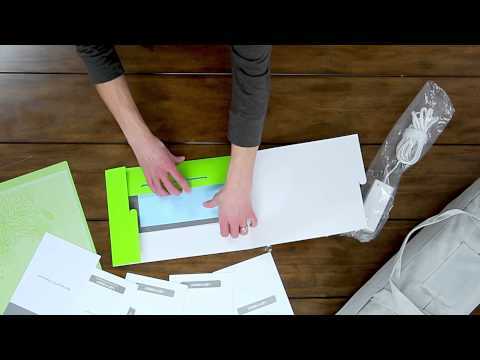 Watch this brief video to get the most out of your Cricut machine. Learn tips for placing the material on your mat prior to loading it into the Cricut. 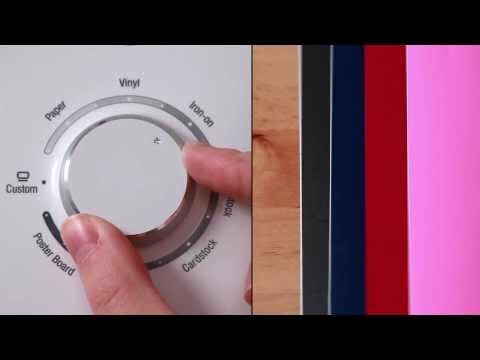 See how easy it is to change the blade on your Cricut Explore Air machine.